How long does synthetic ice last? Here’s the astounding answer! How long does synthetic ice last? 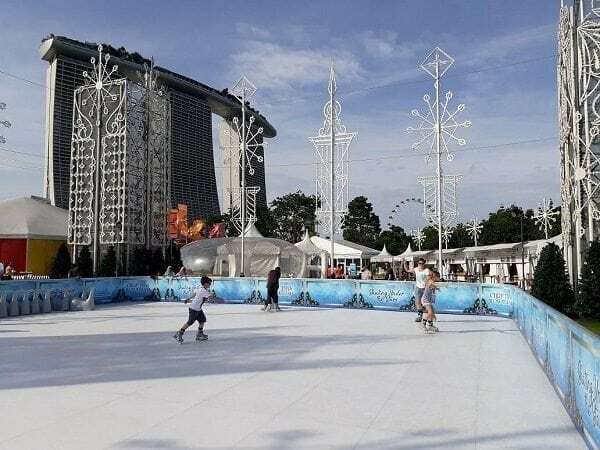 If you opt for the Swiss premium quality of Glice®, synthetic ice lasts up to 30 years, easily trumping conventional ice and other synthetic ice products. This astounding durability might come as a surprise; after all, a common assumption is that the blades perpetually scratch the surface and that the synthetic ice therefore doesn’t last very long. Curiously, the opposite is the case: the more you use Glice®, the more the surface molecules release their lubricant, enhancing the glide effect further.